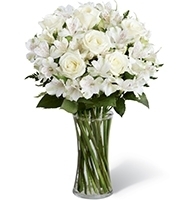 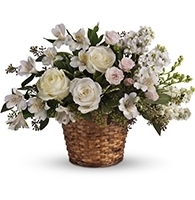 Send funeral flowers to a funeral home in Lake Wales, Florida. 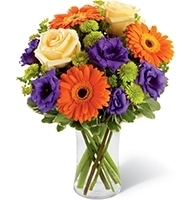 Beautiful sympathy flowers delivered by local florists to any Lake Wales, Florida funeral service. 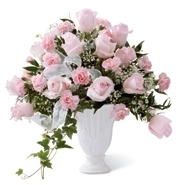 Johnell Caver Your Home For Funerals, Inc.
Map of Johnell Caver Your Home For Funerals, Inc.